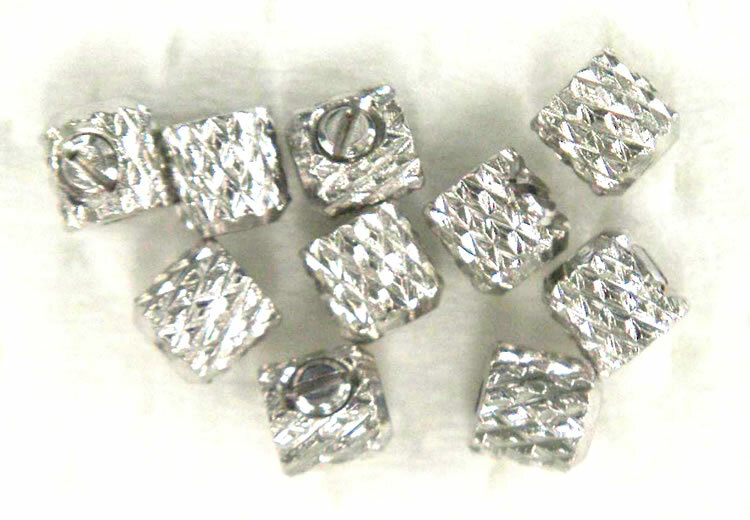 Cold Forming Company | Cold Heading Company | Fukui Byora Co., Ltd.
Q 1. How can I request a quote? Q 1. How can I request a quote? A. Please send us your part drawing. We can then consider an optimal forming process and/or submit a quote. Feel free to contact us to discuss your requirements even if your design has not been fully decided. Click here to contact us for more information. Q 2. Can you help us consider ways to use cold forming to design our parts and streamline our operations? Q 2. Can you help us consider ways to use cold forming to design our parts and streamline our operations? A. Our sales representatives can suggest a solution. Please feel free to contact us by clicking here. Q 3. How long can we expect to wait for a quote? Q 3. How long can we expect to wait for a quote? A. It depends on the part. If the part is relatively easy to make using cold forming, it is possible for us to get you a quote in a day or so. If the part is more complex, must be made from a special material, or if there are many manufacturing steps require to produce it, it can take around one or two weeks for us to submit a quote. Q 4. What is the turnaround time for prototyping? Q 4. What is the turnaround time for prototyping? A. Anywhere from three weeks to three months , depending on the prototype geometry and material. Our turnaround time can also vary depending on the availability of a particular process/machine in our factories. One of our sales representatives will notify you of the exact delivery date after your order has been confirmed. Q 5. What is the minimum lot size when mass-producing cold-formed parts? Q 5. What is the minimum lot size when mass-producing cold-formed parts? A. With cold forming, it is more cost effective to produce large quantities using the same die, so we recommend minimum orders of 10,000+ parts. Q 6. What is your production capacity? Q 6. What is your production capacity? A. Depending on the size of part and the production machines used, we are capable of producing several hundred million parts per month. Depending on the machine used, we also have the option to build machines in-house to expand our capacity as needed. Please contact us for a production capacity estimate for your product. Q 7. What materials can you process? Q 7. What materials can you process? A. We can work with a wide range of metals, including pure iron, carbon steel, stainless steel, copper, brass, aluminum, titanium, Kovar, alloys, and other metals. We can also consider processing special materials provided by the customer. Please contact us to discuss your material requirements. Q 8. What material sizes can you work with? Q 8. What material sizes can you work with? A. We have experience handling round wire material from 0.10 to 23mm in diameter. Depending on your desired part size, we may be able to modify our in-house equipment to meet your needs. Q 9. What lengths can you process? Q 9. What lengths can you process? A. We have experience handling materials from under 1 mm to over 2m long. We can also offer special processing of long parts. Please contact us to discuss your requirements here. Q 10. What level of tolerance are you capable of with cold formed parts? Q 10. What level of tolerance are you capable of with cold formed parts? A. It is possible to control dimensions down to the μｍ (0.0004in) range, but this depends greatly on the geometry and material of the part in question. Please contact us for questions regarding tolerances and precision. Q 11. Do you offer heat treatment? Q 11. Do you offer heat treatment? A. We handle many kinds of heat treatment in-house. For certain types, we utilize external contractors. Quenching is done to increase the hardness of metals. Although quenching increases hardness, it also makes the metal less tough and more brittle, so tempering is often performed after quenching to restore some of the material's toughness. Annealing softens the material and improves material ductility by removing some of the deformation caused by work hardening. This heat treatment is performed to remove the internal deformation of a product caused during a forming process, to restore the metal structure to its normal state, or to make its crystal grains finer. 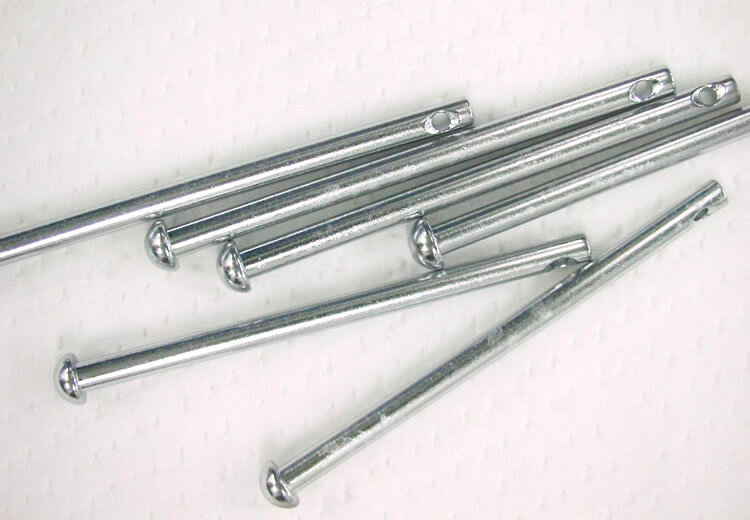 It also enhances the strength and ductility of metals. This heat treatment hardens the surface of material. The degree of hardening depends strongly on the amount of carbon, which means that only the surface of a product can be hardened while allowing its internal structure to remain soft. This technique is commonly used to provide products with both wear resistance and toughness properties. This heat treatment exposes iron or a titanium alloy to a high-temperature nitrogen atmosphere to allow nitrogen to diffuse into the surface of the metal, thereby hardening the surface. The process causes little change in material dimensions and enables the manufacture of products with superior wear resistance. Q 12. Do you offer plating and surface treatment processes? Q 12. Do you offer plating and surface treatment processes? A. Yes. We do much of our plating at our subsidiary, Wako Riken. For certain types of plating, we work with external plating companies. 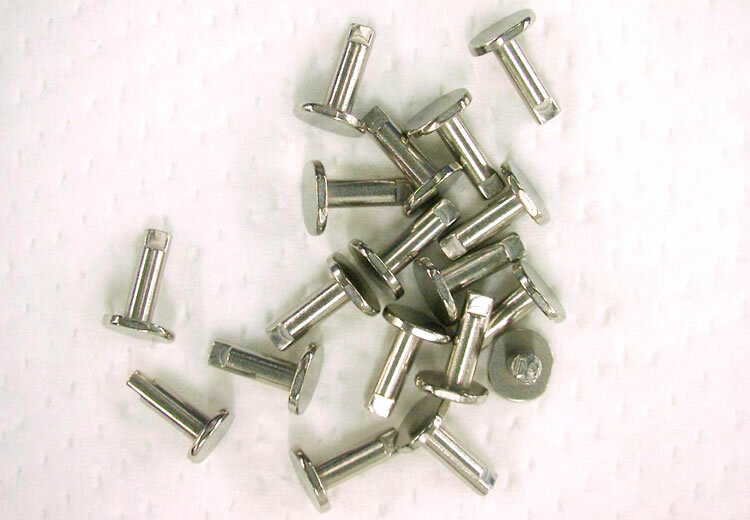 We provide zinc, copper, nickel, tin, gold, silver, rhodium, and chromium plating among others. Contact a sales representative for more information. 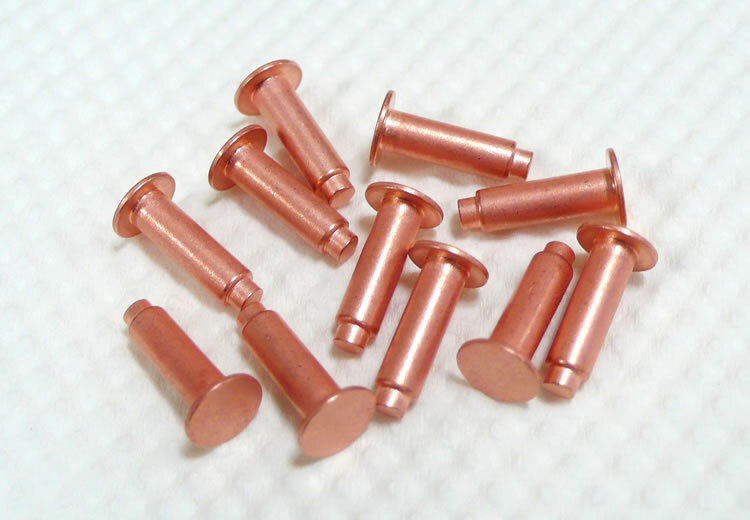 Copper plating provides excellent electrical conductivity and leveling and is extensively used as an underplate for electronic parts and decorative plating. Nickel, which resists air and humidity much better than iron, is commonly used for anti-corrosion (anti-rust) and decorative applications. 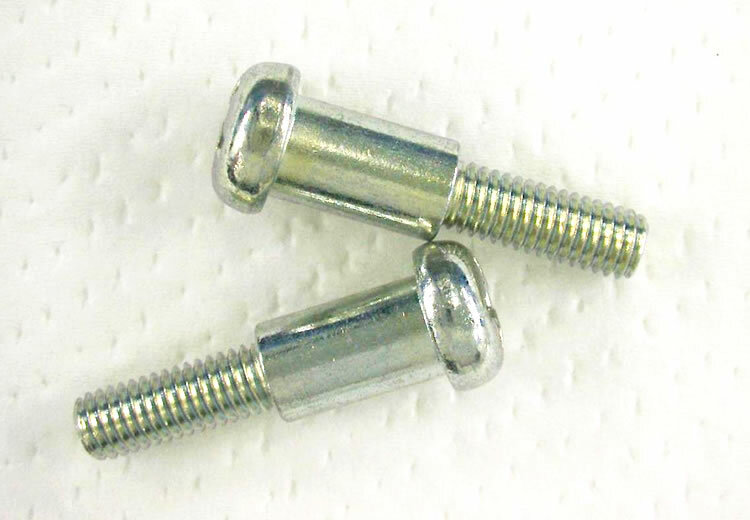 Unlike nickel electroplating, this plating technique provides a uniform coating even on products with complex geometries. 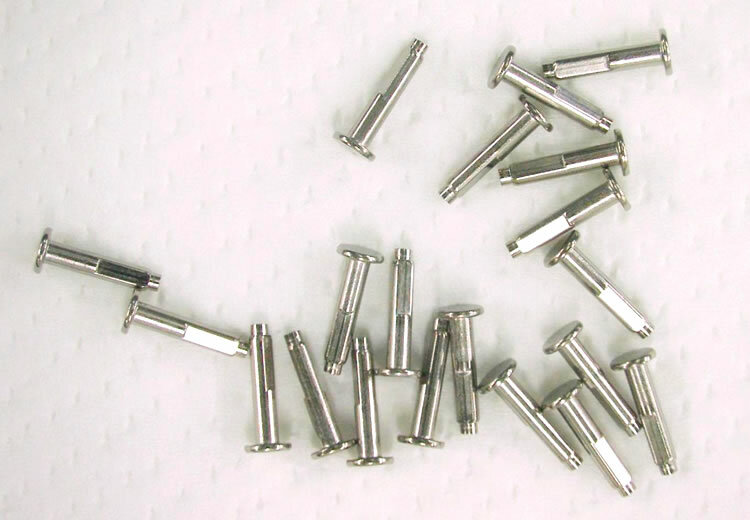 Tin plating, which provides a superior white luster and good solderability, is commonly applied to electronic parts. 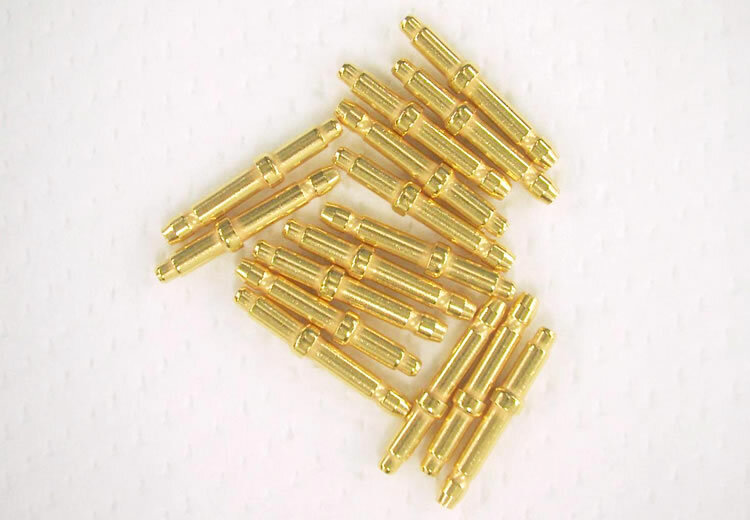 Gold plating provides low contact resistance as well as superior corrosion resistance, oxidation resistance, as well as excellent electrical and thermal conductivity. 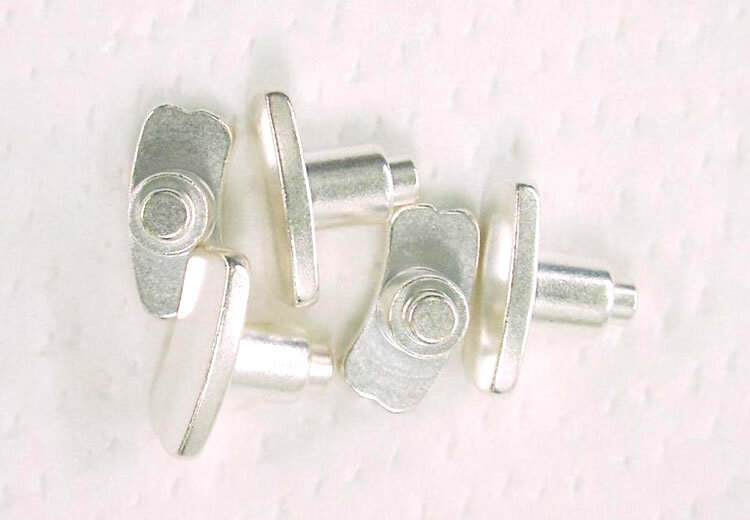 Silver plating, which provides superior electrical conductivity, is commonly applied to electrical contacts and connectors. 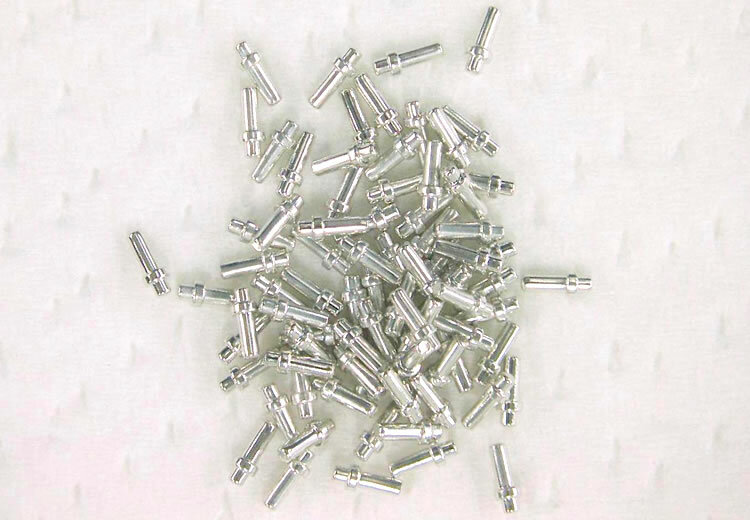 Rhodium plating, which provides superior corrosion resistance, high reflectance, and a beautiful white luster, is commonly applied to accessories. Chrome plating, which provides a beautiful metallic luster and superior corrosion resistance, is commonly used for decorative applications. It is also used for industrial applications, where its superior lubrication and anti-wear properties contribute significantly to reducing the costs of industrial products. 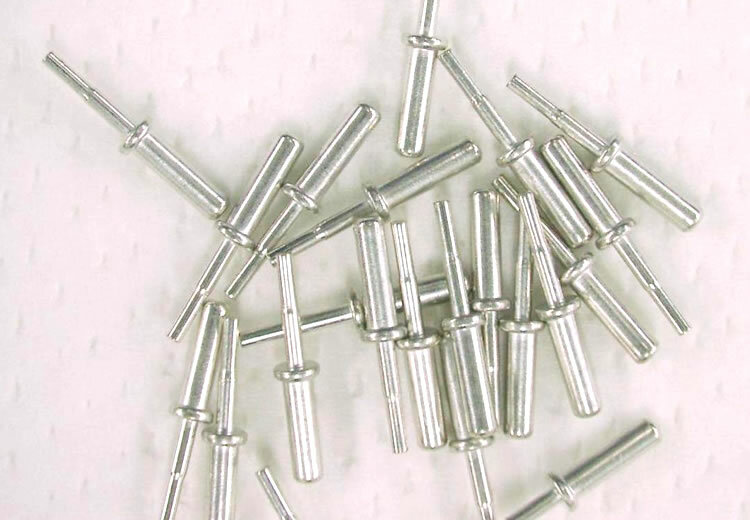 We also offer zinc-nickel plating (for corrosion resistance and thermal resistance), tin-cobalt plating (for discoloration resistance), and more. Contact us to ask about any of our products or services by telephone or email. Copyright © Fukui Byora Co., Ltd. All rights reserved.